Those who operate, maintain or support military aircraft operations at sea are members of a unique club – they have shared knowledge, skills and experience only emulated by a few organisations around the world. They are a special group of people. 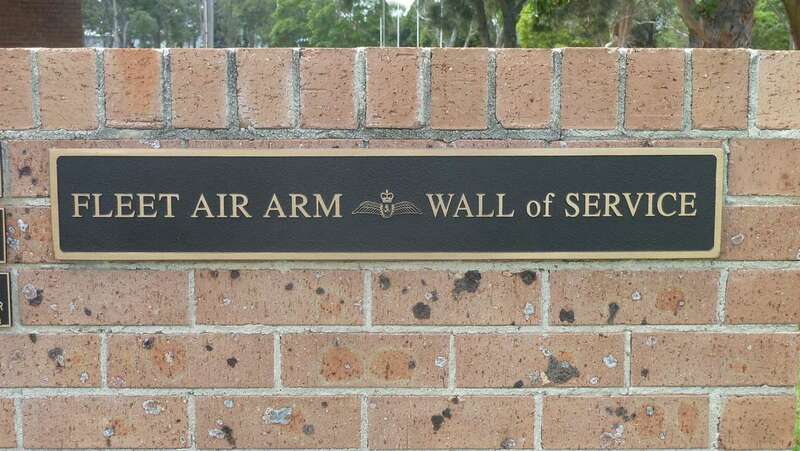 The Fleet Air Arm Wall of Service captures your service and preserves it in a simple, elegant and timeless way. 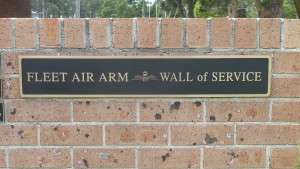 The wall is located next to the Fleet Air Arm Museum at the gates of HMAS Albatross, and is administered by the FAAAA. To our knowledge there is no other facility like this one anywhere in the world. For a relatively modest price you can have your name and service details set in a bronze plaque for generations to come, or you can give the gift of a plaque to a friend or family member – a gift that is unique in every way. It is easy to apply and you don’t have to be a member of the Fleet Air Arm Association to do so. Simply click here.